What can be better than a new lens to try out and test? The one that I'm trying is an Olympus M.Zuiko ED 45mm f/1.8 for my Olympus OM-D EM10. I haven't managed to try it too much but I have put together this quick video. 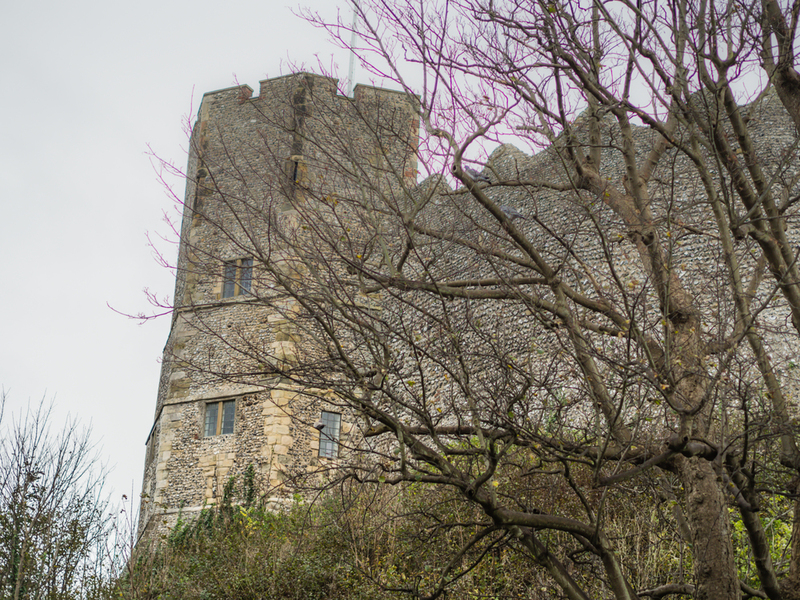 To test out this lens a little bit I headed to Lewes Castle to just take a few photos. The day was grey and horrible and I think the photos reflected this. Having normally had zoom lens swapping to a prime lens is a slightly different feeling and makes you think of the photo more. So here is attempt number 1.